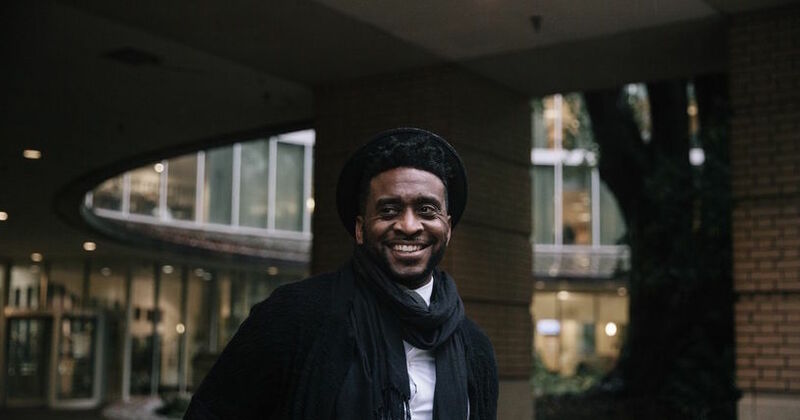 This week, we talk with hip-hop artist Sho Baraka about his new album, “The Narrative,” and learn how he’s helping Christians make an impact through politics. We also sit down with speaker and author Shane Claiborne to discuss his latest book, “Executing Grace,” about ending the death penalty in America. The gang also discusses the hazards of Black Friday, remembers the legacy of soul singer Sharon Jones, hears about the Chipotle scandal gripping the nation and a lot more! VideoBlocks is an affordable, subscription-based stock media site that gives you unlimited access to premium stock footage. Get your year subscription today for only $149 at videoblocks.com/RELEVANT.